AHICE will host the hotel industry’s first Inclusive Tourism workshop ahead of AHICE on April 29. The upcoming 10th annual AHICE conference and exhibition in Melbourne will feature a special workshop dedicated to Inclusive Tourism and the facts surrounding this key market, it can be revealed today. 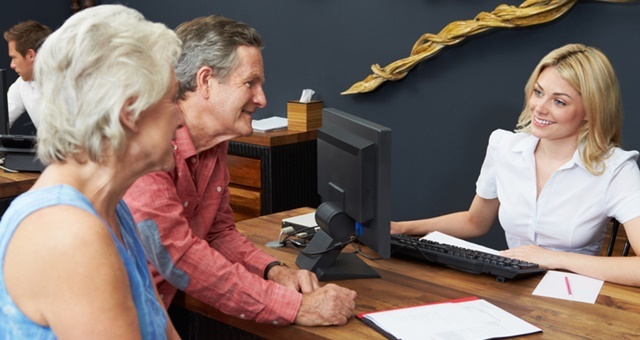 AHICE’s Inclusive Tourism Workshop, entitled ‘Inclusive Tourism – is everyone welcome at your hotel’, will be held on Tuesday 30 April from 8:30am – 11:30am in the Savoy Room at the Grand Hyatt Melbourne. Tickets to the session are priced at $150 per person. The workshop will provide insights into the inclusive tourism market, which at last count numbers around 4.3 million people living in Australia with some form of disability. According to stats from Travability, 88 per cent of people with a disability take a holiday each year, with the market overall worth up to $8.9 billion for the first three months of 2017. During the workshop, Travability Founder Bill Forrester will discuss the economic benefits of the inclusive tourism market and aim to educate attendees on the needs of this vital market sector. Forrester will also take part in a panel discussion and Q&A on the topic, which will also feature Lonely Planet Accessible Travel Manager, Martin Heng and Director of Centre for Universal Design Australia, John Evernden. Additionally, a presentation from Paul Albone of Tourism Victoria will include insights into the formation of the Victorian Accessible Tourism Guide and the government’s commitment to this market. The half-day workshop will precede AHICE 2019, which continues over the following two days at the Grand Hyatt, Melbourne.